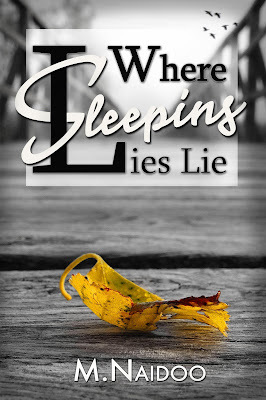 Welcome to my stop on the book blast for Where Sleeping Lies Lie by M. Naidoo. This book blast was organized by Goddess Fish Promotions. On my stop, I have an excerpt for you. There's also a tour wide giveaway. Be sure to check out the other blogs participating in the book blast for more excerpts. Enjoy! Just 22 seconds into the recording she’s hit by the realization that, if the voice in the thick German accent is right, she has been living with an unthinkable lie for the past thirty years. There is only one way to find out: Follow the instruction left by a dead person and head back to Germany, to a life Anna has next to no conscious memory of. To her surprise, she finds an unexpected ally in Peter, an old childhood friend whose law degree and language skills prove to be more than useful. Besides, he has the most gorgeous blue eyes and the uncanny ability to push Anna's buttons without the slightest effort. At every turn, their search for answers is littered with more lies and revelations. Anna must ultimately decide whether even the noblest of ends, truly justify the means and whether some secrets should better stay buried. "I'll tell you in a minute." Peter grabbed a cookie and took a slow and careful bite. Like a wine connoisseur would taste a sip of rare, expensive wine, he chewed slowly, eyes closed, a pondering frown on his forehead. Anna waited for the verdict, patiently, while everything in her wanted to pick up a sofa cushion and smack his smug face. She had never been a physical person, but somehow he brought out that side of her. God, could he be any more obnoxious? "And?" He just had to make her ask, hadn't he? "Not quite…." He grinned. "But the closest any cookie has ever come. Martha would be proud." Before she could stop herself, reflex took over, and the sofa cushion landed on the back of Peter's head. Bam! "Ouch! That hurt!" He rubbed his head and looked at her more in surprise than pain. "Good." Anna crossed her arms in front of her chest, jaw clenched, eyes shooting off invisible darts. "Okay, guess I deserved that. Sorry, I'm not usually this…" He was looking for the right word. "No. Good one, but not quite." He looked up at the ceiling, still pondering. "Wow. Don't hold back now." "I was going to say delightfully charming," he paused before adding, "or failing at it. Anyway, is that how you treat a friend that's doing you a favor?" Now it was her turn to apologize. "Sorry." She reached out and offered her hand, "Truce?" Peter took it, but instead of shaking it he held on and pulled her onto the sofa next to him. "Are we gonna do this or what?" M. Naidoo lives in Northern California with her husband, two daughters, and three dogs. Born and raised in Germany, she was able to draw on a wealth of memories and passed down stories for Where Sleeping Lies Lie. When she is not in front of her computer, pounding out story lines and characters, she enjoys reading, movies, spending time with her family, and long walks on the beach - her proverbial 'happy place'. M's love for the shore line and ocean shine through in the vivid descriptions of the coast in her debut novel The Pelican. 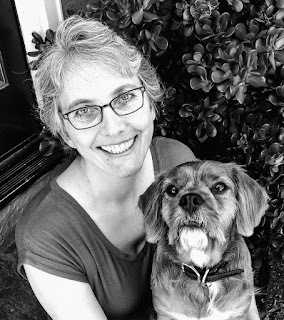 "Juggling my life as a writer and a full-time 'real' job has its challenges. I don't get to spend half as much time as I'd like doing what I love, and there are never enough hours in the day. Still, I feel extremely lucky to be following my passion, and I am enjoying every minute of it. Getting here has been one heck of a ride!" 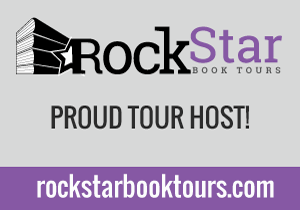 M. Naidoo will be awarding a $15 Amazon or Barnes & Noble gift card to a randomly drawn winner via Rafflecopter after the tour. 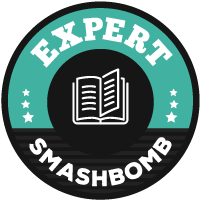 To increase your chance of winning, leave a comment on a different blog participating in the book blast each day. You can find a list of participating blogs here. Good luck! Thank you for being a part of the blog tour. So excited to share my book with everyone! It's always such a hard decision, glad you like it Caryl! This sounds like a great romantic suspense! Congrats on the new book and good luck on the book tour!